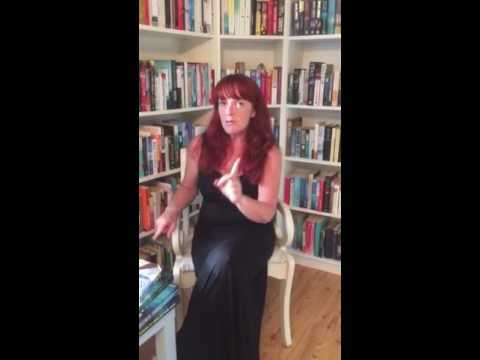 BleachHouseLibrary.ie: Last Christmas in Paris by Hazel Gaynor and Heather Webb: Review and Giveaway. Last Christmas in Paris by Hazel Gaynor and Heather Webb: Review and Giveaway. 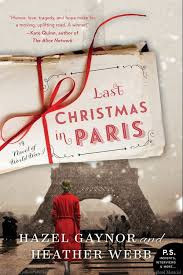 Thanks to Harper Collins in ireland, I have two copies of Last Christmas in Paris to giveaway. Just enter via rafflecopter link below. Open INT and closes Sunday 17th December. Good Luck! 1914 and Evie Elliot begins correspondence with her brother, Will, and his best friend, Tom, who have departed for France at the beginning of WWI. She never anticipates that their letters would become so frequent, or that they would cross for many years. The newspapers have glossed over the seriousness of the situation in Europe, with vague stories of battles well fought by brave young men, but Tom reveals the truth in his honest letters to Evie. The conditions are described with a delicate touch, while his ever-decreasing spirit becomes more obvious as the months turn into years. Evie is frustrated with her restrictive role in the war effort and continues to push boundaries, to change this. The two friends dream of visiting Paris, after the war, and sometimes this thought alone is all that keeps them going. 1968 and Tom has arrived in Paris, with a collection of letters and memories. However, there is one last letter to open. The past is forever inscribed in the history of these letters. But how does it all end? Gaynor and Webb are two experienced authors, who have both written about WWI and work extremely well together. Their work is blended, seamlessly, and brings the characters personalities to life, via the medium of letters. You will find yourself cheering on the soldiers and the families that await their safe return. You may also be surprised to read of how media censorship was misleading all those on the home front. Would so many young men have signed up, had they known what it was really like, over there? A really beautiful historical novel, revisiting the wonderful art of letter writing and the lives of those who depended on correspondence to escape the daily trauma of war. An ideal read for the cold winter months and especially at Christmas time. A perfect stocking filler.